Rare Oportunity in Cap Martin. Sole Agent . 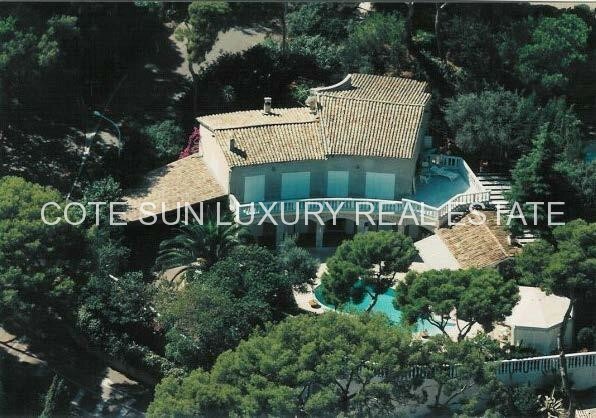 Beautiful villa located in the most exclusive Location and especially very quiet , The cap Martin .420 sqm living Surface (310 sqm main Villa +110 sqm Annexe) on a beautiful 1.206 sqm complanted Mediterranean Garden. Heated Pool. Covered shelter for 2 cars. 3 outdoor parking spaces.Total Calm and Privacy.Prime Location. beautiful views of the sea and bay of Menton. this villa requires refreshing work or can be converted into a contemporary style villa with Roof Terrace with panoramic sea and Italian Riviera Views . 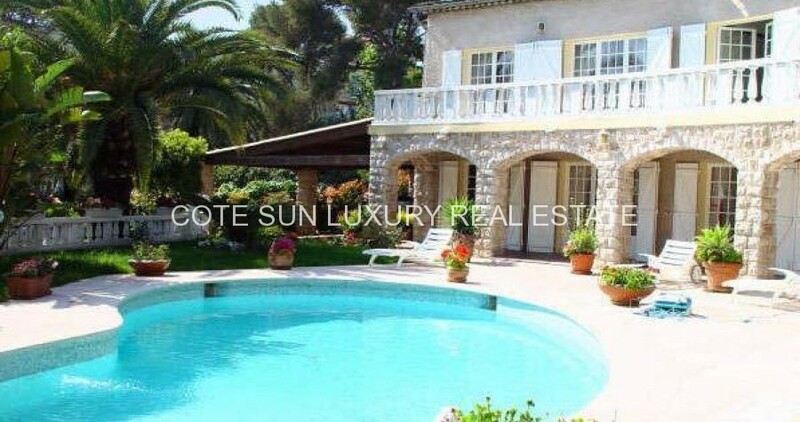 Pool house with summer dining room with equipped kitchen gym with sauna, shower.